Welcome to the summer issue of Vidimus! This month we have News of upcoming events and lectures, and an appeal for help from a stained glass student. 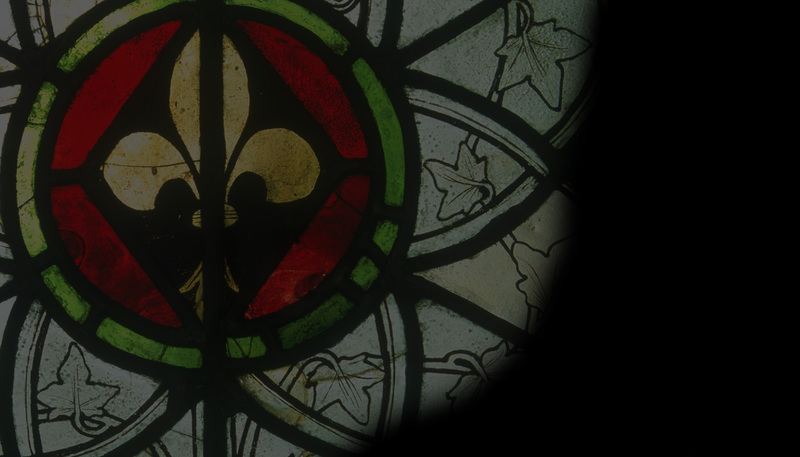 Our Feature, the second in the series of articles on pioneering scholars of stained glass, profiles Mary A. Green, Britain’s first published female scholar of medieval stained glass. We also begin a new occassional series on notable British institutions or organisations involved in stained glass with updates from The Stained Glass Museum, Ely. We hope you have a relaxing summer. Look out for the next issue of Vidimus in the autumn.